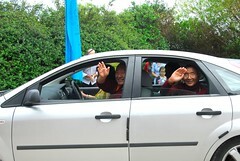 by wangdu on August 8, 2011 in Groups, News. We would like to invite all Bodhicharya students and friends to join our new Bodhicharya community website. 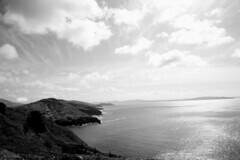 This project has been developed over the past weeks with the support, and sponsorship, of the Dutch IT company InTouch. 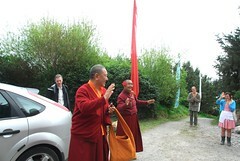 It was then put to the test at this years Summer Camp in France. 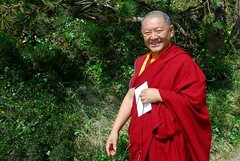 As a result of that experiment, Ringu Tulku Rinpoche wished us to make it widely available to all Bodhicharya groups, students and friends. 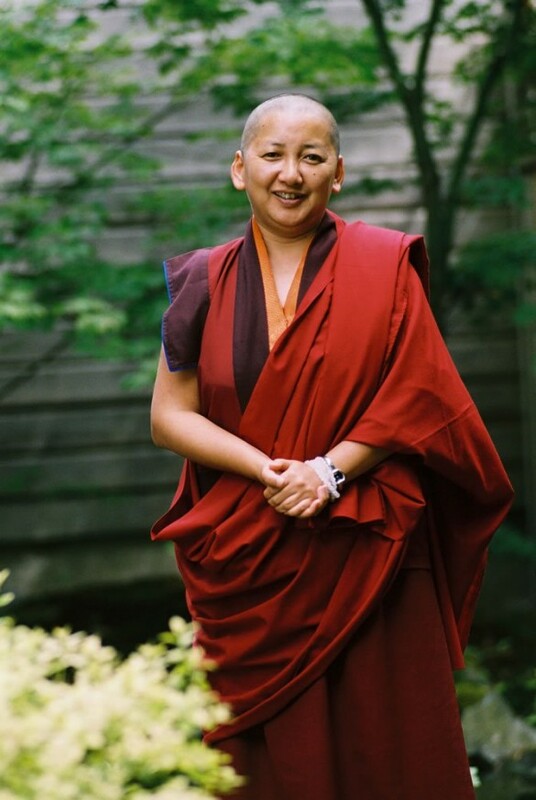 To become a member and start your own community, just visit http://bodhicharya.intouch.net and click on the Sign Up Now text in the top right corner of the page. 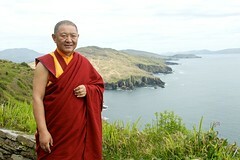 Ringu Tulku Rinpoche in Dzogchen Beara 2011.
by wangdu on April 29, 2011 in Events, Groups, Photos. 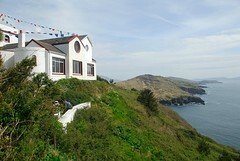 Here are some images taken from Rinpoche’s recent Easter weekend visit to Dzogchen Beara, Ireland. Just click on any of the images to see a slideshow of them all. To see more images from our collection, visit our Bodhicharya Flickr Group. 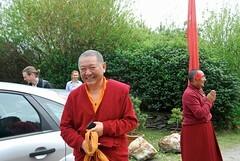 If you have images of Rinpoche on his travels that you would like to share, just visit http://www.flickr.com/groups/bodhicharya/ and click on “Join this Group”. 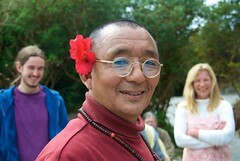 Then just follow the Flickr instructions and notes on the Bodhicharya Group page to upload your images. 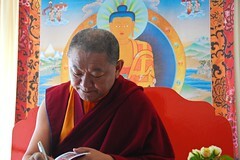 Jetsün Khandro Rinpoche teaching in Berlin. 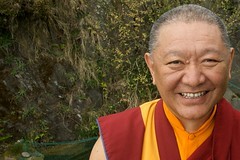 by wangdu on April 17, 2011 in Events, Groups. Please arrive early to make sure you get a seat. 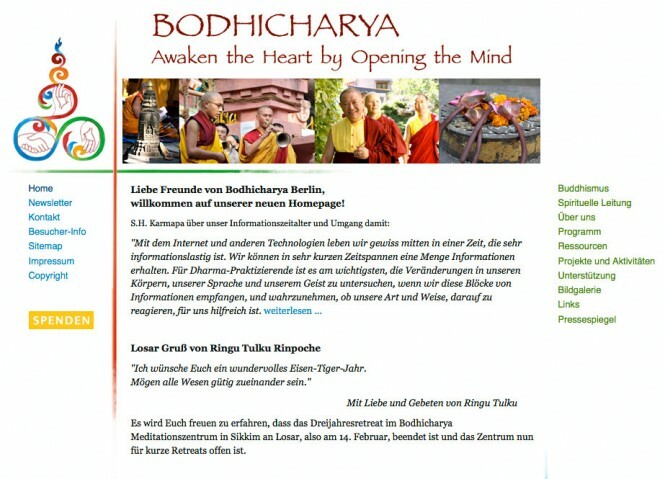 Bodhicharya Berlin launch new website. 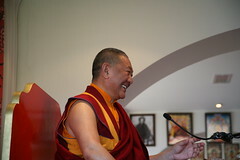 by wangdu on February 20, 2010 in Events, Groups. 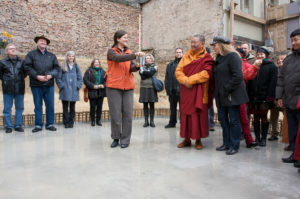 Topping out ceremony for the Bodhicharya Berlin temple. by wangdu on July 23, 2009 in Groups. 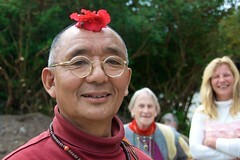 Bodhicharya Berlin will celebrate the topping out ceremony for the temple on August 22nd, 2009. A lot has been accomplished, thanks to the hard work and enthusiasm of many dedicated people, and we invite everyone to come and see what has been done so far. However, there is still so much to be done and we urgently need your help so that we can finish the building of the temple and the centre.